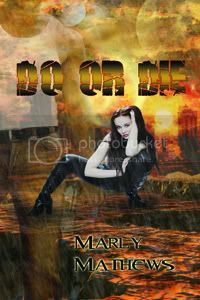 Marly Mathews: Do or Die now in Print!!! Thanks so much, Skhye! I hope you have fun reading Do Or Die!!! The talented Rae Monet created the rocking cover!!! Why am I not surprised to see another of your books now in print?! lol. I can only guess how thrilled and proud you must be. Congrats, Marly! !